Click on My Business from the navigation menu and select Business Documents. Select your state from the drop down menu. Click on Choose File or drag and drop to upload a file. A green bar will display the upload progress for the file. click on the red X to remove a file that has been uploaded by mistake. Click the Submit button to submit the file to your financial institution. Note: "SINGLE FILE" will be displayed under the document request name if your financial institution has specified that only one file is allowed be uploaded to fulfill request. NOTICE: All document requests conveyed through the Hypur network, including the approval or non-approval of documents are at the full control and discretion of your financial institution. Failure to comply with your financial institution’s requests and covenants may result in an item being returned or the account being suspended/closed. 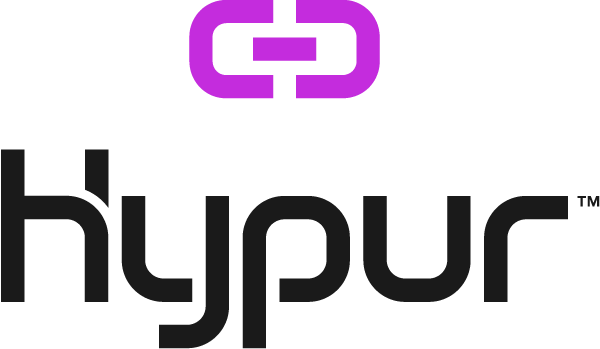 Hypur is a technology provider to your financial institution and has no authority or control over account status, document requests, or their approval. Please contact your financial institution regarding account requirements or questions on documentation.